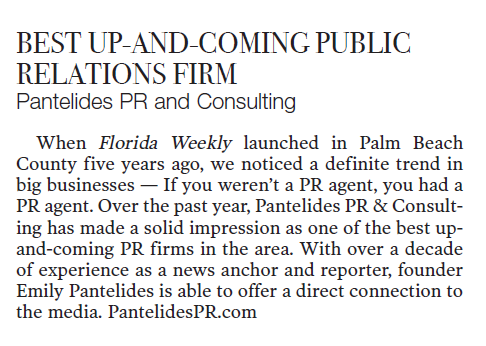 When you work with Pantelides PR, you don’t just get media contacts, you get years of relationships and personal colleagues of Emily Pantelides. We bring you a connection to the media no other firm can provide. Emily has an entire matrix of strategists, journalists, coaches, graphic designers and creative professionals that she steers for all of her clients. She anticipates everything and prescribes a solution for every situation. Some of our clients benefit from image coaching; others need assistance with branding and uniformity challenges. Many of our clients simply need to outsource their social media portfolios to a pro. We make sure that what the public knows about you and your company is a calculated opinion, engineered to project you in the best light. We have solid connections with the media, understand the importance of building relationships, and have a deep understanding of what it takes to protect your brand, image or company. 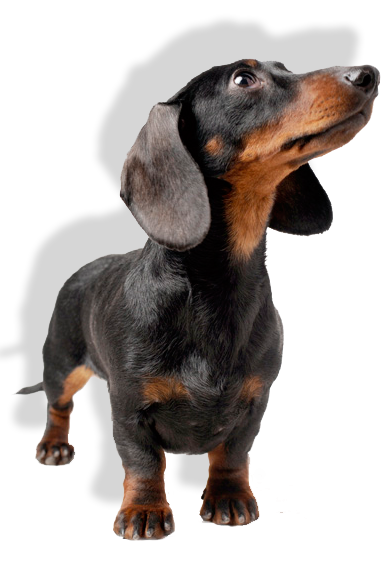 Oh and one more thing you’ll learn when you work with us, we all love dogs. No seriously, we have a passion for helping animals in need and are proud that giving back to the community is part of who we are.